There’s more action than words in this latest Wonder Woman tease, and for that we’re grateful. 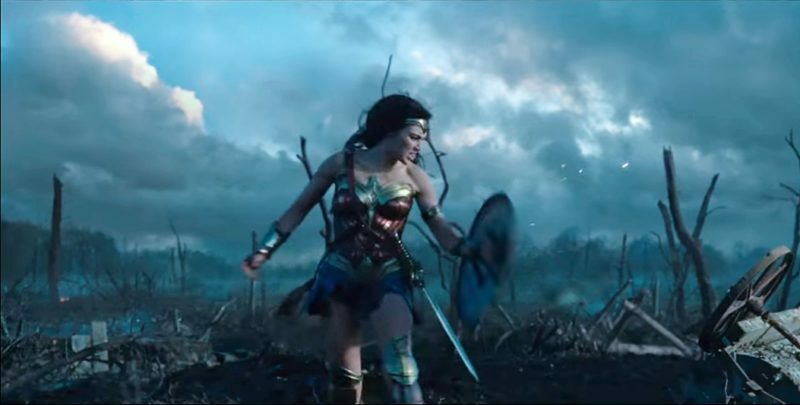 In it, Connie Nielsen’s Queen Hippolyta ominously speaks of the superhero’s secret background, which likely means that the Amazonian warrior does eventually find out she’s the daughter of Zeus (rather than having been brought to life from clay). 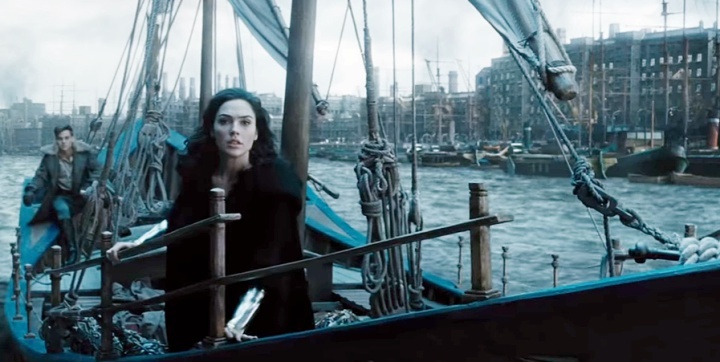 With Gal Gadot carrying off spectacular moves, and the obvious chemistry between her Diana Prince and Chris Pine’s adorable and funny Steve Trevor, we simply cannot wait for this female powered — and helmed (Patty Jenkins) story to hit the screen. I could do with a little less of the opening voiceover, but in an “origins” tease, I suppose that’s inevitable. Thrilled to see we’ll get to witness Diana’s intense training with General Antiope (Robin Wright) on Themyscira before she heads to “jolly old London”; the best of both worlds, if you will. 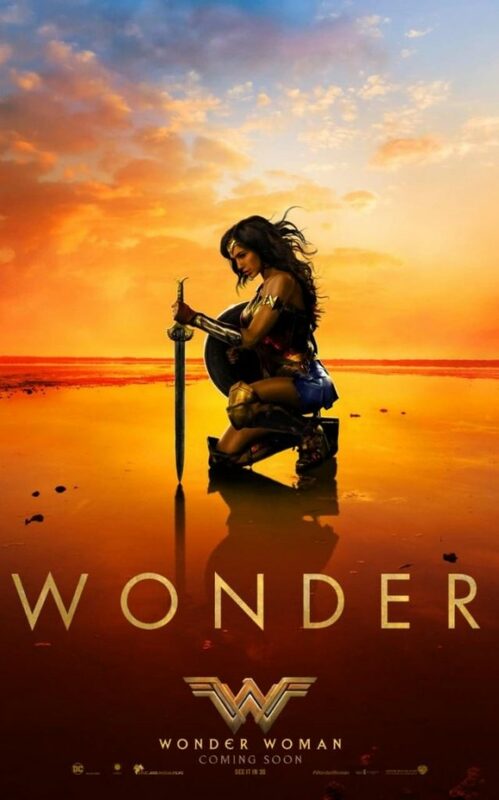 Wonder Woman stars Gal Gadot, Chris Pine, Connie Nielsen, Robin Wright, Danny Huston, Elena Anaya, Lucy Davis, Ewen Bremner, David Thewlis and Lisa Loven Kongsli, and hits theaters June 2, 2017.